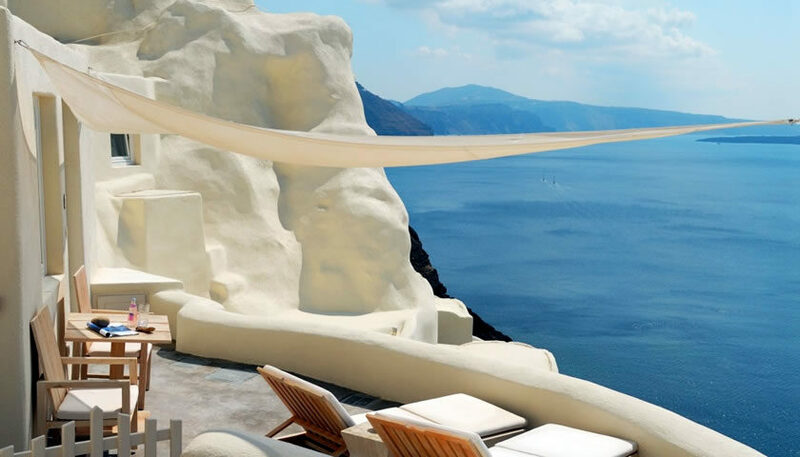 Luxury hotel with stylish suites offering magnificent caldera views, located at Oia village. 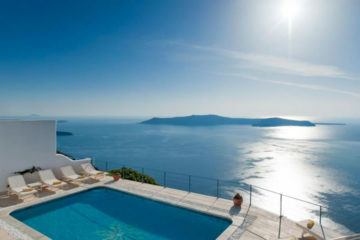 It features an infinity pool, a bar and restaurants serving fine food. 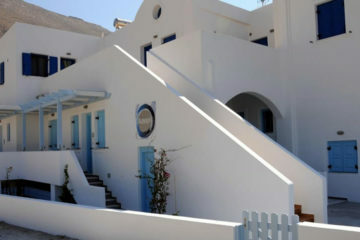 Specify the dates of your visit to Santorini to check availability and prices of Mystique, a Luxury Collection Hotel.